Jobs needs to be a focus in General Election. Recruitment news. At Property Personnel we have continually sought to speak out about the needs for more candidates coming into the property industry, and in particular working within estate agency. Now, with a snap General Election coming up on 8 June we are raising this issue once again and urging the campaigning parties to put jobs at the heart of their manifestos. 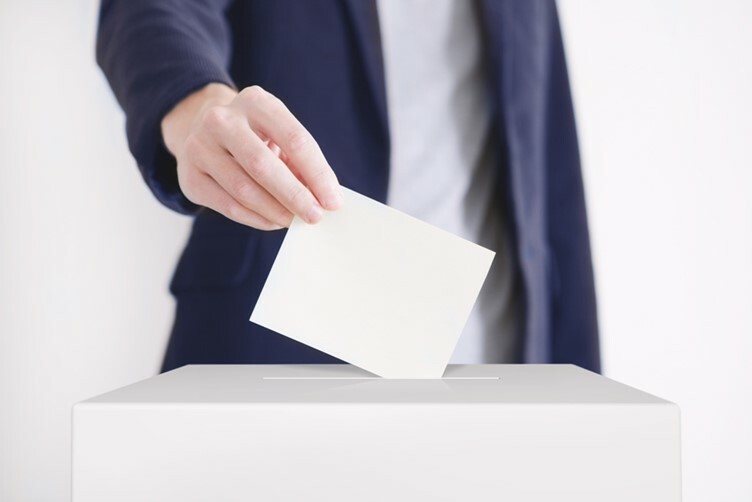 Property Personnel’s Managing Director Anthony Hesse said: “Whilst this will be presented as an election purely about Brexit, all parties need to recognise the importance of a strong labour market to the UK economy. In the estate agency sector, we need to ensure that we are able to plug the skills gap, especially considering the number of vacancies that currently remain unfilled. “There are currently two ongoing government investigations into worker employment status, neither of which is due to report until the end of the summer. So parties need to make their positions clearer about where they stand. “But it’s also true to say that Brexit has led to greater uncertainty in the sector. Proposed changes to employment law or recruiting from abroad are back in flux. Between now and the election in June, estate agencies are likely to delay permanent hiring, until things become clearer.